CPTV Passport is an added benefit for valued donors of public television. With CPTV Passport, you can enjoy past episodes of many of your favorite PBS and CPTV shows on demand using your computer, smartphone, or tablet. To find out more about CPTV Passport, click here. All six episodes are available to stream, only on Passport! When a 16-year-old girl’s remains are discovered, Cassie and Sunny work to track down the killer. The investigation leads to a tight-knit group of four old school friends whose bonds are put to the test when they find themselves under suspicion. Take a revealing new look at the abdication crisis of 1936 through the eyes of the two women at its very heart. 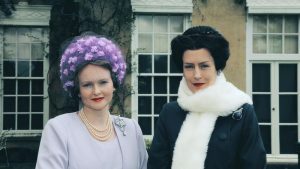 In a series of dramatized monologues set in 1967, Elizabeth the Queen Mother and Wallis Simpson look back at the dramatic events, which led to the British King, Edward VIII, giving up the throne for the woman he loved. Historian Dr. Helen Castor explores the mysteries surrounding Shakespeare’s burial place. 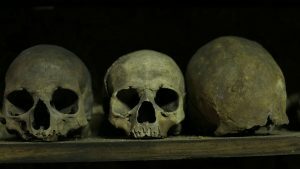 Will the first-ever scientific investigation discover why his tombstone’s only inscription is a curse against any man who “moves my bones”? 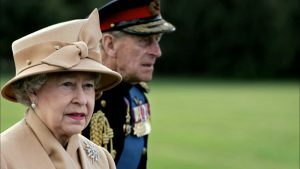 Follow Queen Elizabeth II’s remarkable life, from her youth to her uncle’s abdication, her father’s coronation as King George VI, her experience during World War II, her sudden ascension to the throne, and her eventful reign of more than 60 years.